How can tissue engineering help zoology? Animals come in all shapes, sizes and textures. Some have fur, while others have scales. Some lay eggs and others are jelly-like. Ever wonder how all these structures are created or why animals are so different? When zoology museums were first created, they served as a place to preserve animals brought from distant lands, animals no one had ever seen. People were fascinated by the then curiosities, but they were more than curiosities—preserved animals were also used for study. Naturalists were interested in deciphering how all these animals came into being, why they had their unique features and how they all linked together. In order to understand a new species, they would need to compare them to the ones they already knew. This way, they could classify new species and study how they developed. Scientists would go to great lengths to understand animal biology. Edward Wilson was the scientific advisor for Robert Falco Scott’s final expedition to Antarctica. To study how species evolved, Wilson wanted to collect emperor penguin eggs. Thinking that penguins were primitive birds, he thought he might find a link between reptiles and birds by studying penguin embryos. 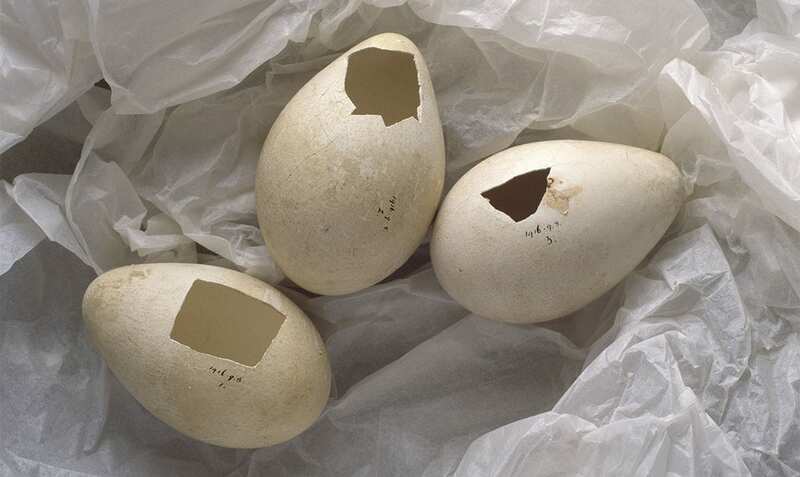 They managed to collect five eggs but two of them cracked. With great difficulty and under adverse weather conditions, to say the least, they managed to return the three remaining eggs back to camp. Ultimately all but one of the men in the expedition died, but the eggs made their way back to London and the embryos were dissected. The link they were looking for was never found, but their story illustrates the incredible lengths they went to further their understanding of animal biology. This was how scientists studied animals and overall the natural world and its evolution: by collecting, studying and comparing. Nowadays there are more tools to understand animal biology and evolution. Tissue engineering is the branch of biology that is concerned with studying cells, the materials that support the cells and the chemicals that control the cells. It studies how tissues, like bone or cartilage, are formed. And it aims to build organs, like a liver or a heart. At the same time, tissue engineering goes hand in hand with stem cells, which are immature cells that have the capacity to form any tissue in the body. Thus, organs can be created by growing stem cells together with materials that function as scaffolds. 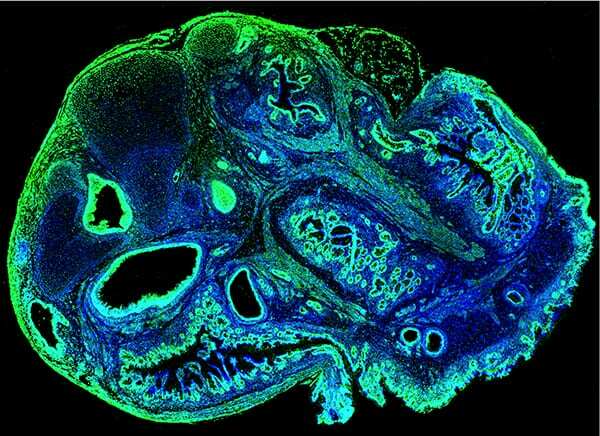 Stem cells and tissue engineering are aiding in the study of evolution and animal biology. At the moment it is very hard to obtain a fully mature and functioning organ, but scientists are growing organoids. These are bulks of stem cells that can grow into similar structures that replicate an organ. 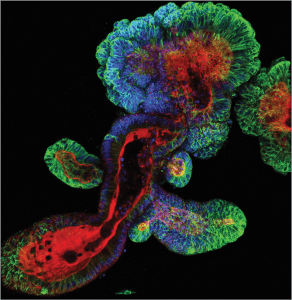 In other words, organoids are growths of cells that resemble an organ. Organoids are immature but they are useful to study how organs develop and behave. Scientists are interested in growing organoids from different animal’s stem cells. This way they can directly compare how they grow and analyse their differences. Imagine growing a lion, a whale and a chimp’s heart organoid side by side in the lab. This is a new way of doing comparative anatomy—organoids. One day, tissue engineering will allow researchers to grow mature functioning organs and, why not, maybe even whole animals in the lab. This way, researchers won’t have to go all the way to Antarctica to collect eggs, they could just grow them closer to home! But until that day comes, organoids provide an invaluable opportunity to study the evolution and development of species by analysing their similarities and differences.